You are here: Home 2013 March Got dairy? Got asthma. 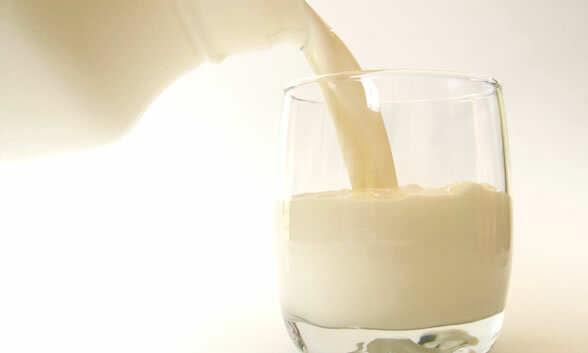 Dr. Weeks’ Comment: dairy and asthma – worth a read. is the one to blame. observed during the first 12 month of an infant’s life. Diabetes and EMF – clearer picture – more scarey!